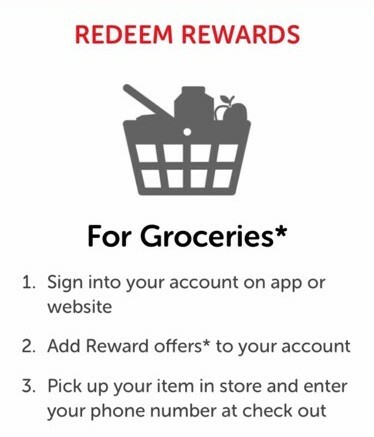 Safeway Grocery Rewards: Earn FREE Groceries! While browsing the Safeway ad today, the above image caught my eye! It read that you can receive a FREE Lucerne Butter (limit 1) when you redeem 2 Rewards. 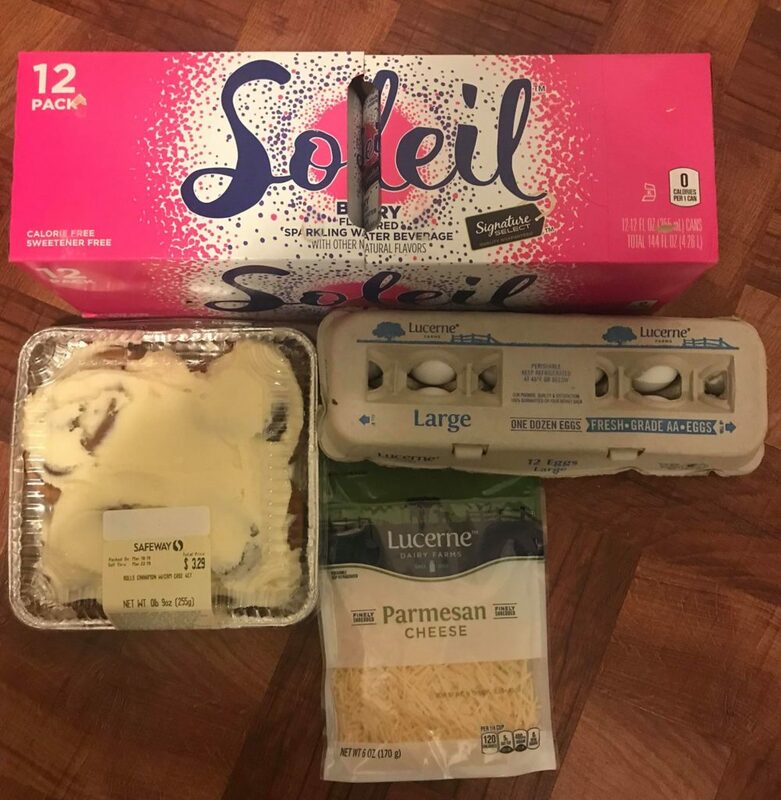 Now, it’s been awhile since I’ve shopped at Safeway, so I decided to learn a bit more about this new program to share with you. 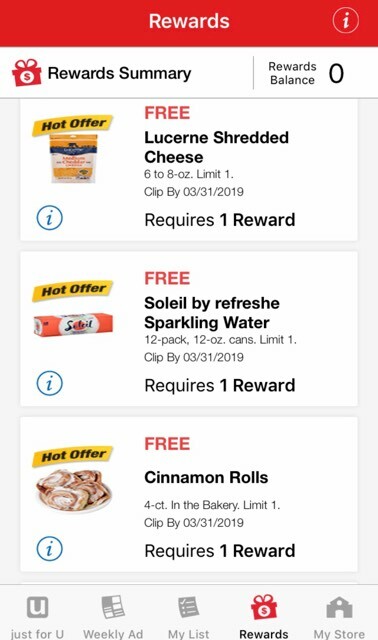 Once I logged into my Just4U account on my Safeway app, I was given some additional information about the Grocery Rewards Program. The program is actually fairly simple and straightforward. 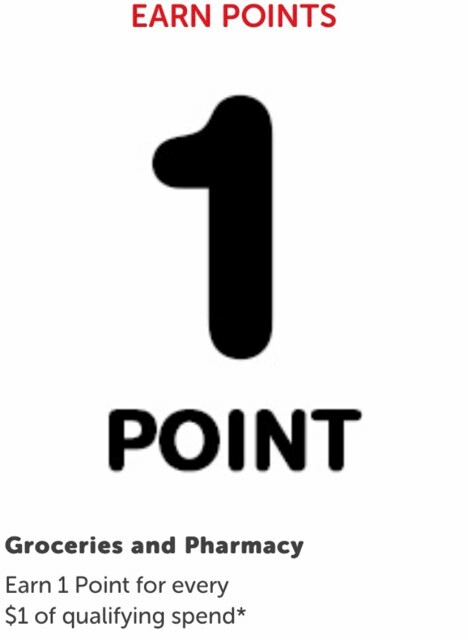 For every $1 of qualifying grocery or pharmacy spend, you’ll be awarded 1 point. For every $1 on qualifying gift cards you buy, you’ll earn 2 points. Sometimes, certain items may be worth double or even triple the points. Look for these specially-marked items in the ad or on store shelves. For every 100 points you earn, you’ll receive 1 reward. Those Rewards can then be redeemed for either gas discounts OR grocery offers! While the program has existed for some time for fuel rewards, the grocery offers is a new component and I’d like to share a bit more about that end of things today. After you have enough Rewards, select the offer you like and it will be added to your account. Then, just purchase that item on your next Safeway trip and use your phone number at checkout. 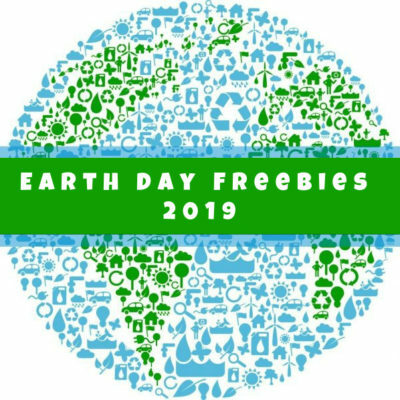 FREE Lucerne Shredded Cheese, FREE Soleil Sparkling Water, FREE Cinnamon Rolls, 4-ct! These are examples of offers that require 1 reward. There are also offers that require 2, 3 or 4 Rewards. 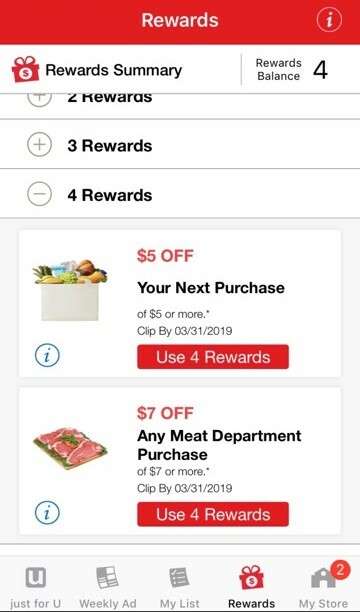 Nina just so happens to have a Rewards Balance of 4, so she sent me a screenshot of a couple of the offers she’d be eligible to use. 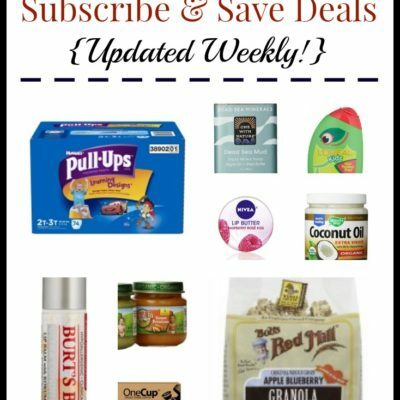 I recommend that you take a look just before going to the store as there are expiration dates on your Reward offers and you don’t want to lose them! I was chatting about this program with Nina yesterday and she said she’d be happy to redeem her rewards to illustrate how the redemption part of this works. As you can see from the screenshot in the section above, she had 4 Rewards in her balance. As I mentioned, she had 4 Rewards. Instead of getting 1 item worth 4 Rewards, Nina opted to get 4 different items that only required 1 Reward. If you shop at Safeway (or hey – if you have a Safeway near you! ), I encourage you to take the time to see for yourself how the program works. And, don’t forget that the Monopoly Game is still in progress at Safeway right now! Got questions or comments about Safeway’s New Rewards program? Leave a comment below! I’d also love to hear your experiences, good or bad, with the program. I appreciate this post, but this program isn’t terribly new, most Safeway shoppers are probably already aware of it. It’s probably been about a year since it launched. I’ll offer a few more pointers, as I also do not have a convenient fuel station to use my fuel points at: #1) realize this program is trading fuel points for other savings opportunities #2) look for the hot offer banners for higher value opportunitiess #3) there are higher value offerings the more rewards you have to trade. For example, the highest level I’ve seen is trading 7 fuel rewards for $10 off your grocery purchase. #5) evaluate the offer; a free loaf of bread for $1 fuel savings isn’t really a savings; you can pretty much always get a loaf of bread for under $1. 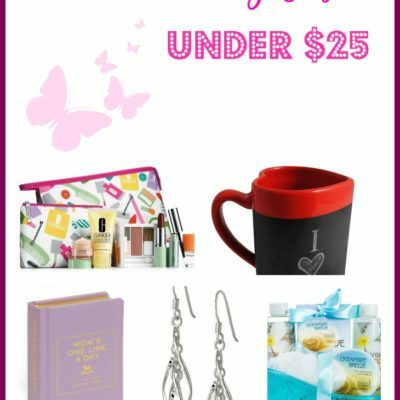 #6) pay attention to the expiration date of the the offers touvebyraded in so they don’t go to waste! 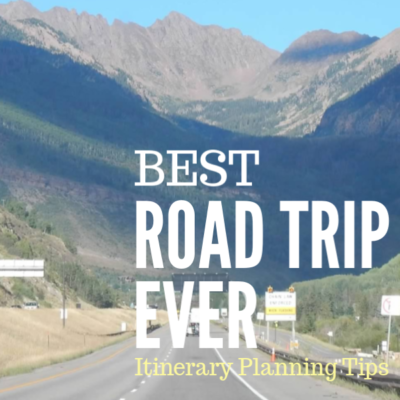 I appreciate you taking the time to share your thoughts and additional tips!